Frontman, songwriter, musician and straight up entertainer, the inimitable Ali Love has many sides. Aboard a non-­stop thrill ride as part of Infinity Ink and Hot Natured throughout 2012/2013, the dust was only beginning to settle when Ali Love dropped his third solo album ‘P.U.M.P.’ on Crosstown Rebels at the height of summer. Described by Mixmag as “his best work to date” P.U.M.P is the pinnacle of Ali’s life long journey through broad spectrum of music styles. An album that conveys the building blocks for one of the most distinctive voices in UK dance music, Ali’s refusal to stay in his box has produced a piece of work that’s the perfect antidote for modern day ‘track’ culture. 'P.U.M.P.' spans psychedelic house, cosmic disco and soulful downtempo all with the common thread of Ali’s golden vocals. One of the standout tracks from this cult summer album is next single ‘Perfect Picture’, an uplifting flash back to rave swagger with flashes of old school breaks. 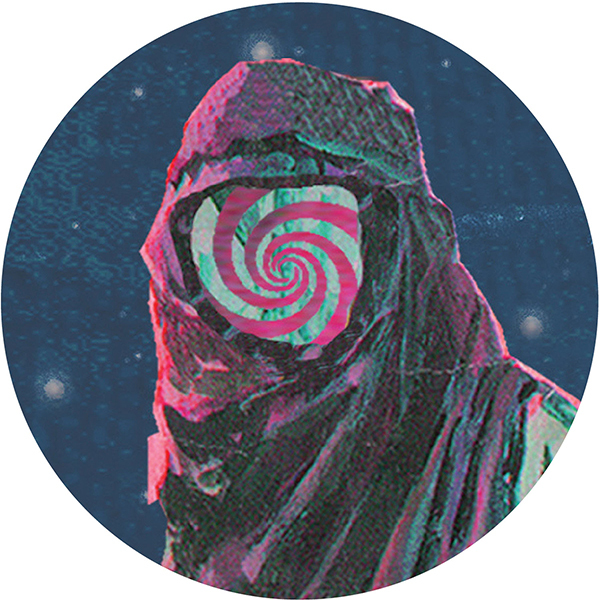 Original dubstepper Skream, crossover star Route 94 and close collaborator Luca Cazal alongside Dubka all offer up their distinct interpretations to the psychedelic mixing pot. Skream’s epic rework of ‘Perfect Picture’ is a spiralling bass driven strings spectacular taking Ali’s voice to a haunting level. 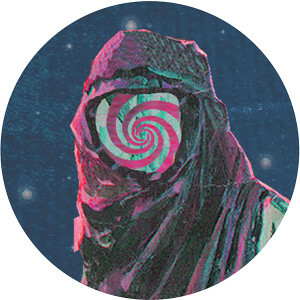 Having been a pioneer in the Croydon dubstep scene and now a BBC Radio host and tastemaker, the unstoppable Ollie ‘Skream’ Jones brings his unbridled energy to this emotive raw driving house cut to cinematic effect. Luca Cazal is one quarter of the formidable Hot Natured and one half of Infinity Ink with Ali Love. With a long-running relationship with Ali in both life and music and a solo alias on the rise, Luca was a natural choice of remixer. Here with ex Cazals band mate Dubka, ‘Perfect Picture’ is given a stripped back techy framework with warping synth patterns for a late night trip. Getting named one of Rinse FM’s artists to watch in 2014, Route 94’s rise to prominence has been rapid. Championed by BBC radio tastemakers, appearing at festivals worldwide and producing a track for Katy B’s latest album as well as vocal anthem feat. My Love feat Jess Glynne’ (both via Rinse), Route 94’s twist on ‘Perfect Picture’ is another bona fide bomb with a killer build up, heavy low-end and bleep filled hypnotic groove. Ali Love’s last seven releases, whether with Hot Natured, Infinity Ink or as solo artist, were all Radio One Essential New Tunes. Third solo album P.U.M.P was produced and co-written alongside Steve Dub (Chemical Brothers / Primal Scream) and Mark Ralph (Hot Natured / Hot Chip) and gained accolades across the board from tastemakers and media alike, a tour de force of “sumptuous summer sounds” (DJ Mag) and “willfully weird” and “rarely less than entertaining” (Resident Advisor). Ali will be taking the album live on tour in the not too distant future.